From painting a masterpiece before your eyes on a big wall or temporary surface to customising canvases and clothing with the help of guests if needed. Foam boards mounted on mesh fencing – Ideal if guests are to take part or if we are to be an art attraction on a BIG SCALE. The materials we use are non-toxic/no smell, simply chalk dust and water in a tin so no health & safety issues. We can be positioned near seating & food. 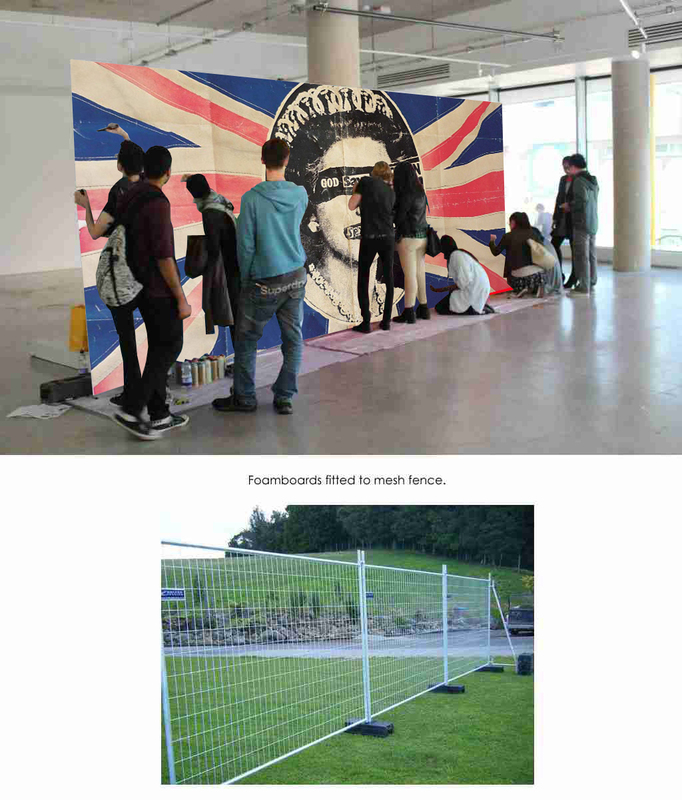 Costs for blow Union Jack size wall – design can be changed. 2) £300 pre design – if needed. Note: most clients provide us with a written brief and we do what we do best and create on the spot freestyle art. 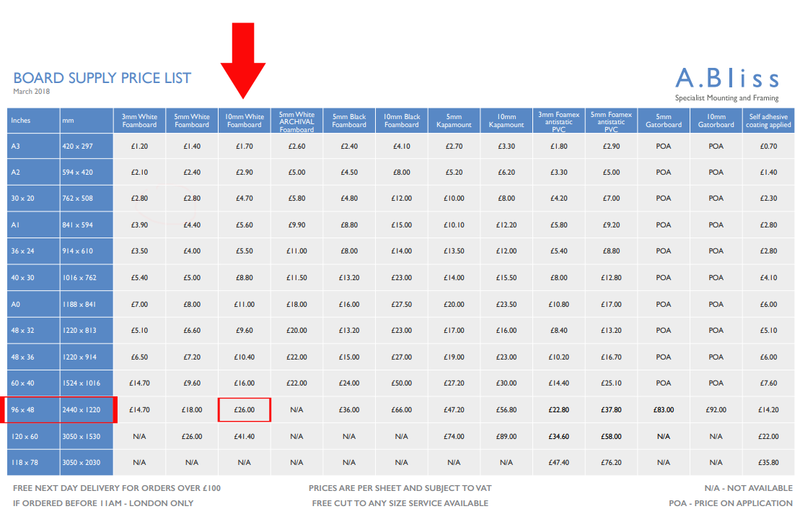 3) For guest participation add £100 for every 50 guests taking part, this is for the materials they need. 4) You will need to order the foam boards & mesh fencing and see they are on site for when we arrive. On the day we will build the wall hours before the guests arrive. We will advise on what to order. Or we can take care of option 4) logistics for £1700 plus £0.50p per mile back and forth from our Maidstone Kent Studio. This cost does not include fence and foamboard. Mesh fence (see here) £15 for 2 fence panels. 5) Travel and overnight stay if needed at cost. .Alternatively, you can arrange and build your own tempory wall. Framed canvases mounted on art easels – attraction only not suitable for guest participation. 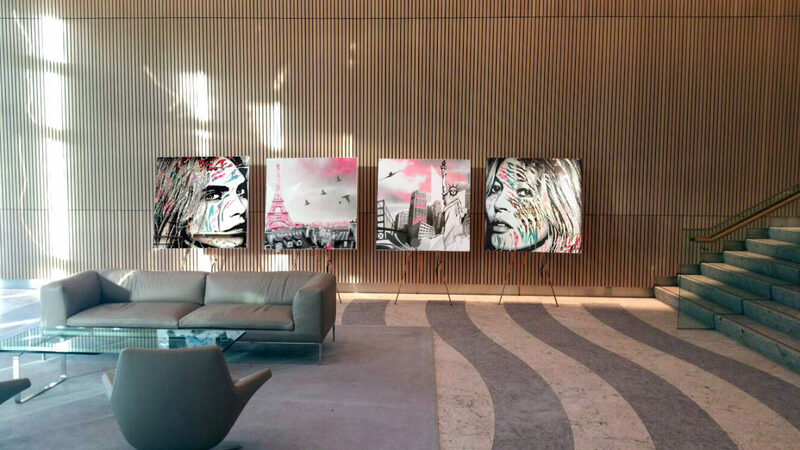 Ideal for the client to hang finished artworks in maybe their offices after or to auction. 3) You will need to order the canvases and art easels and see they are on site for when we arrive. On the day we will build the setup hours before guests arrive. We will advise on what to order. Cost for these materials below. Or we can take care of all option 3) logistics for £1700 plus £0.50p per mile back and forth from our Maidstone Kent Studio. This cost does not include canvasses and art easels. 4) Travel and overnight stay if needed at cost. Each guest at the event can take home their very own graffiti piece of clothing displaying their name on a T-Shirt or Baseball Cap. You provide a table, we arrive and can paint 200 t-shirts in 4 hours for £700 if more t-shirts are needed then extra manpower is simply needed and an additional artist would cost £350 – you are to provide the plain white t-shirts. You would be creating an everlasting great memory with these t-shirts. Not just an attraction to help pass the time as people will use these in their everyday wardrobe. We guarantee that all our products are completely safe to use indoors. 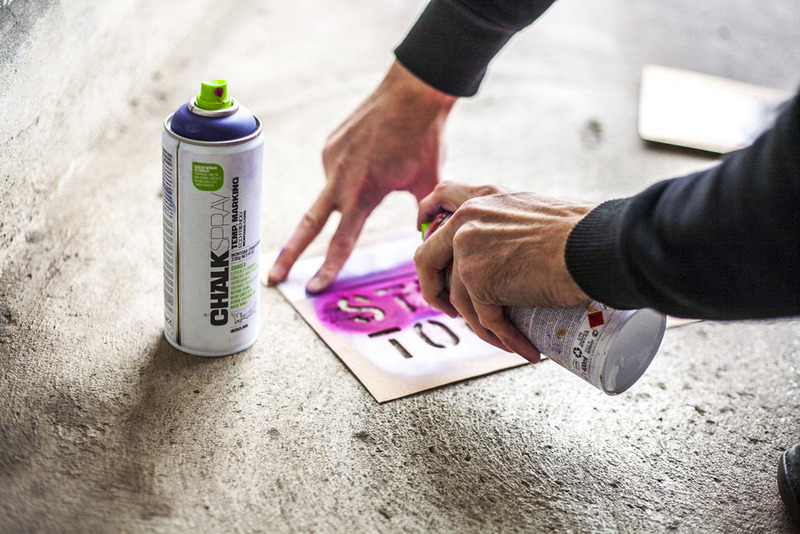 The spray paint and marker pens that we use are water-based chalk powder products and have no odour, perfect for indoor use and safe by food.